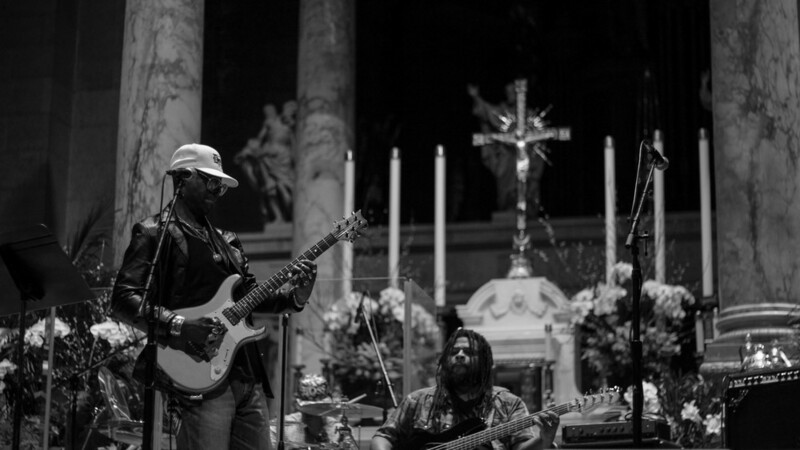 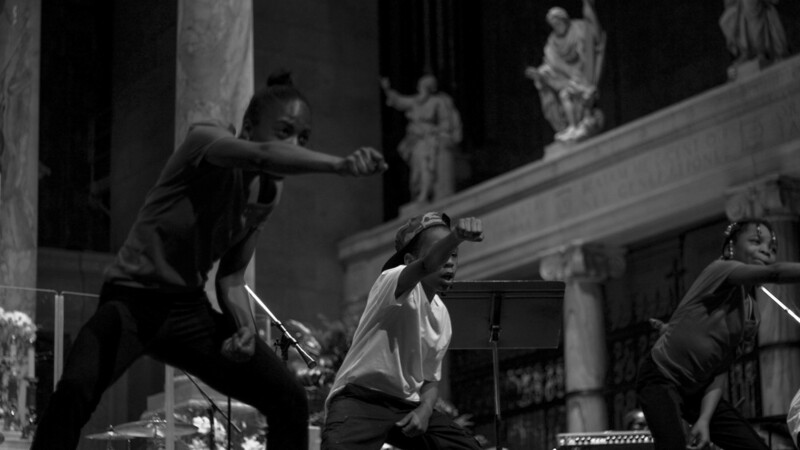 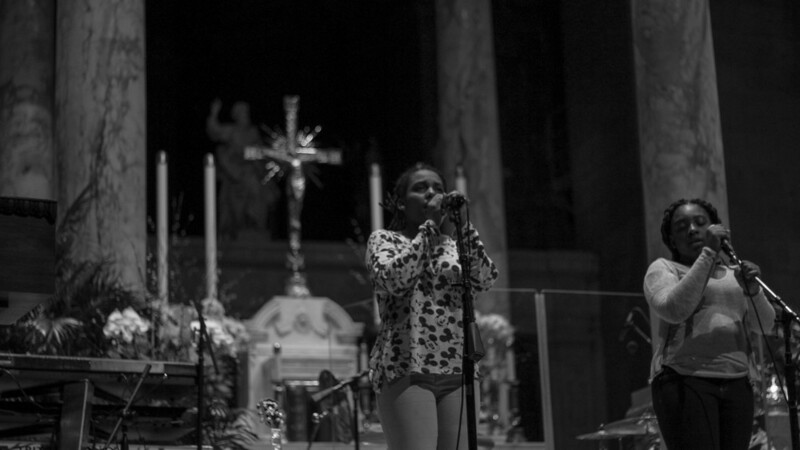 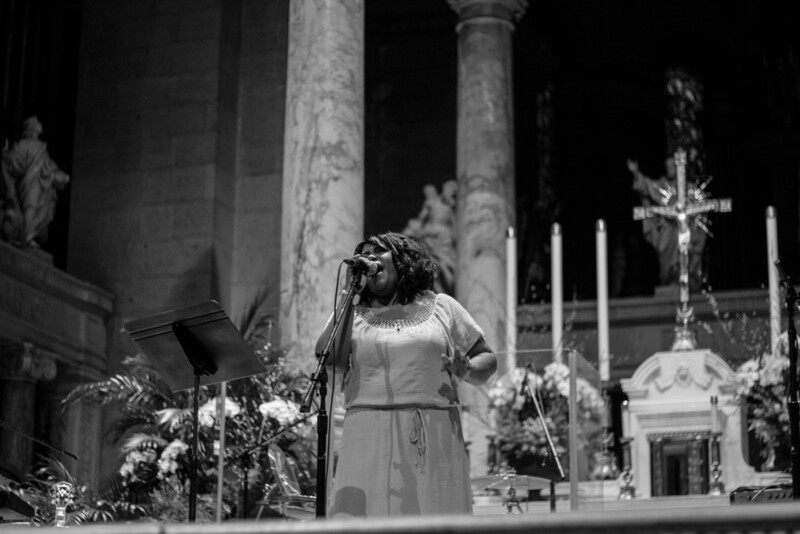 This is an event that we did at the basilica called Spirit and Soul. 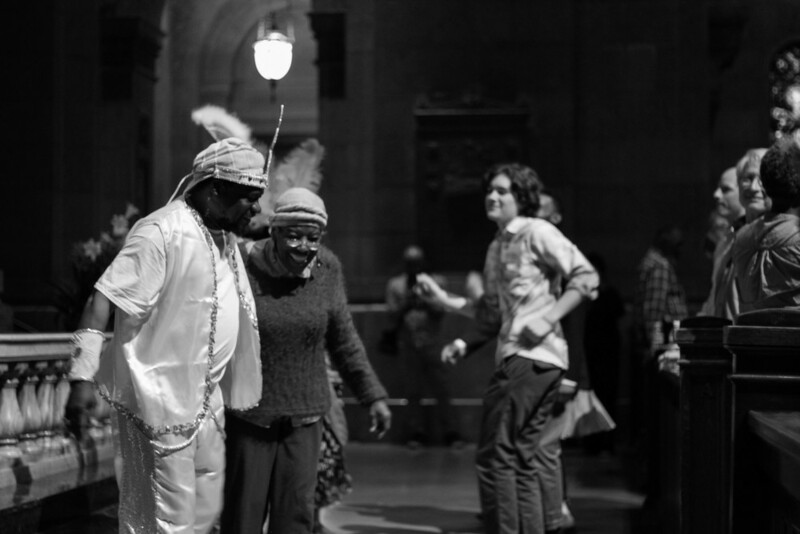 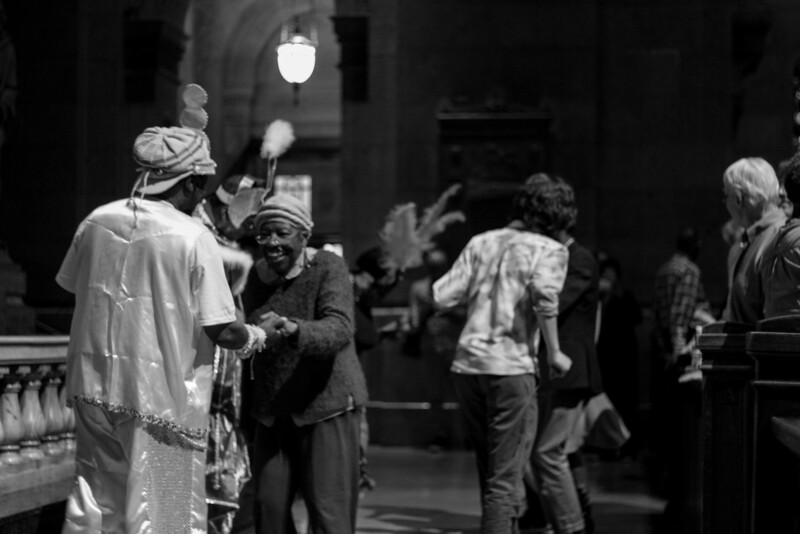 It was an evening of dance, song, and poetry that brought performance styles of the Caribbean, West Africa, Brazil, and the United States. 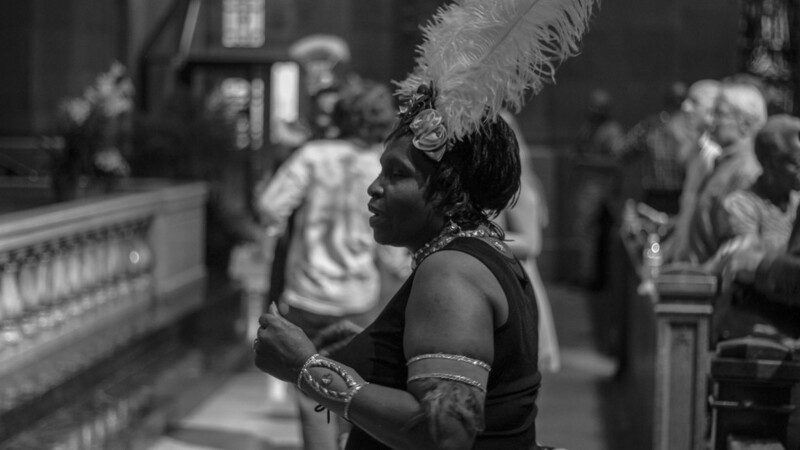 It was intended to bring together people and showcase African musical traditions and how they have blended with different styles and transformed music over time.